Stay informed by joining our talent network. 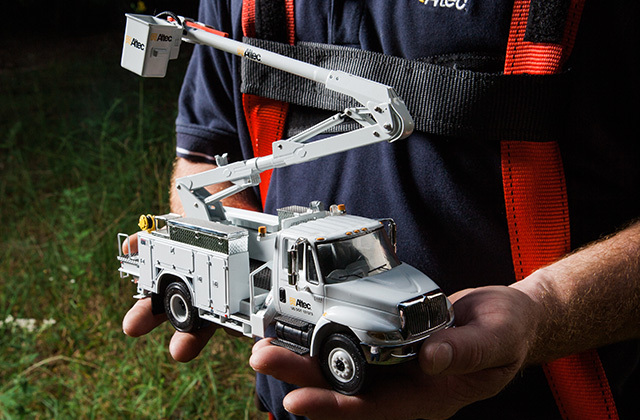 Altec is a leading supplier of products and services for the electric utility, telecommunications, contractor, lights and signs and tree care markets. 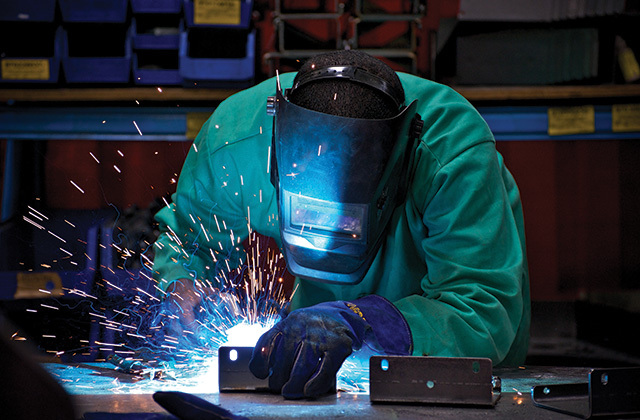 We design, manufacture and sell products and provide services to more than 100 countries throughout the world. 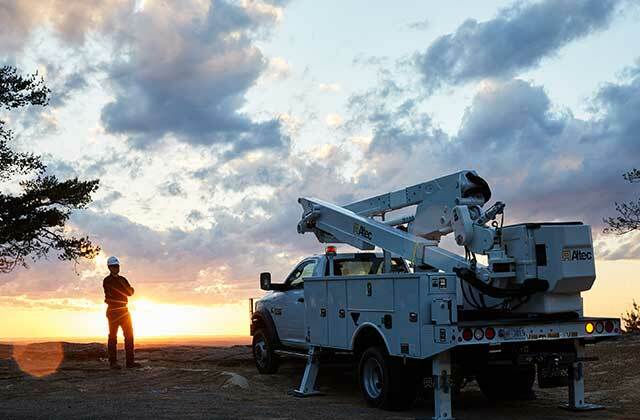 While we are known for lifting products -- bucket trucks, cranes and equipment used to help people access tough-to-reach places -- what really makes us successful is how we help our associates reach higher. 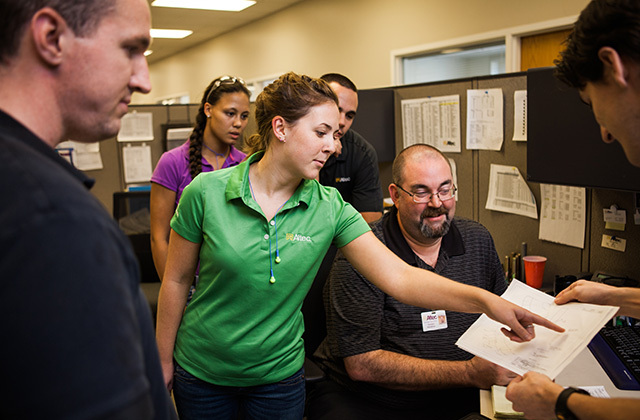 We help people reach their potential, and believe that makes all the difference in our company. 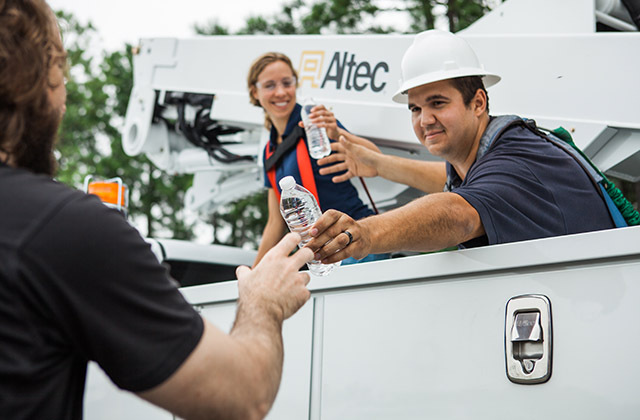 Altec recognizes that a diverse and talented workforce is a key competitive advantage. 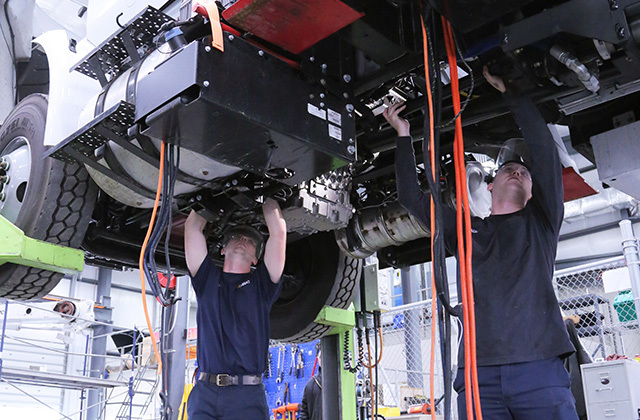 Our business success is a reflection of the quality and skill of our people. 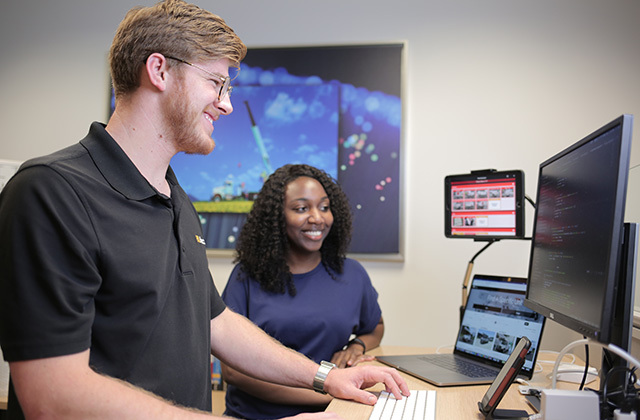 Inclusion is understanding, valuing and respecting workplace diversity so that no associate is excluded from opportunities to develop skills and talents consistent with our values and business objectives. 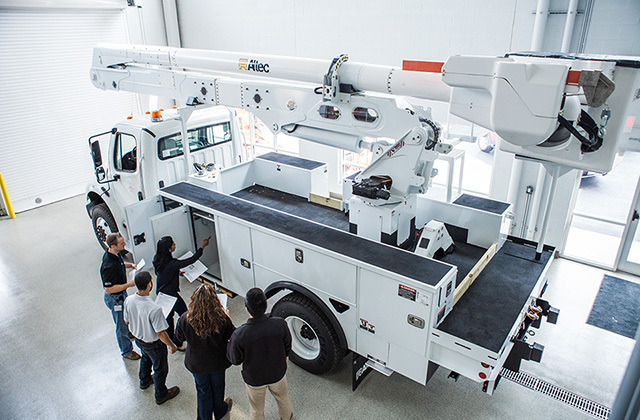 Altec Industries, Inc. and its affiliates are equal opportunity employers and maintain affirmative action plans to recruit, retain, develop and promote qualified individuals without unlawful consideration of race, gender, color, religion, sexual orientation, national origin, age, disability, citizenship status, veteran status, or any other characteristic protected by federal, state or local law. 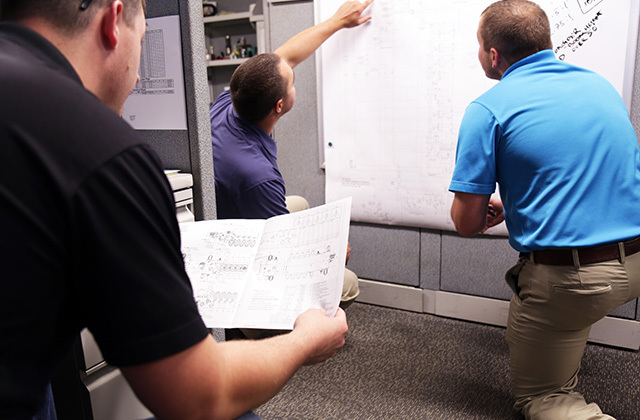 What Makes Working at Altec Great?